Nevada Beach is a great location for portraits because it’s easy to get to, and has a long sandy shore to walk along – and of course – features an awesomely scenic Lake Tahoe view. Nevada Beach portraits are great any time of the year in Lake Tahoe, especially winter or spring, because the beach is pretty much deserted. Nevada Beach, along with most Lake Tahoe beaches, is a very busy and popular spot in summer – even moreso on weekends. Nevada Beach, due to it’s proximity to the Casinos in South Lake, is probably one of the more crowded beaches. Definitely consider this when choosing your Lake Tahoe portrait location! 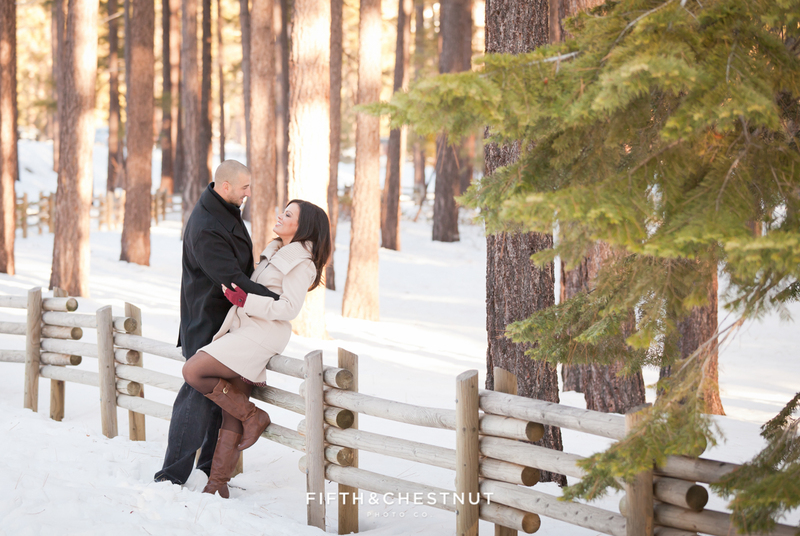 Fifth and Chestnut Photo Co. is a Lake Tahoe Wedding Photographer based in Reno, NV. We are available for travel all over the US, but especially Northern Nevada and Northern California. 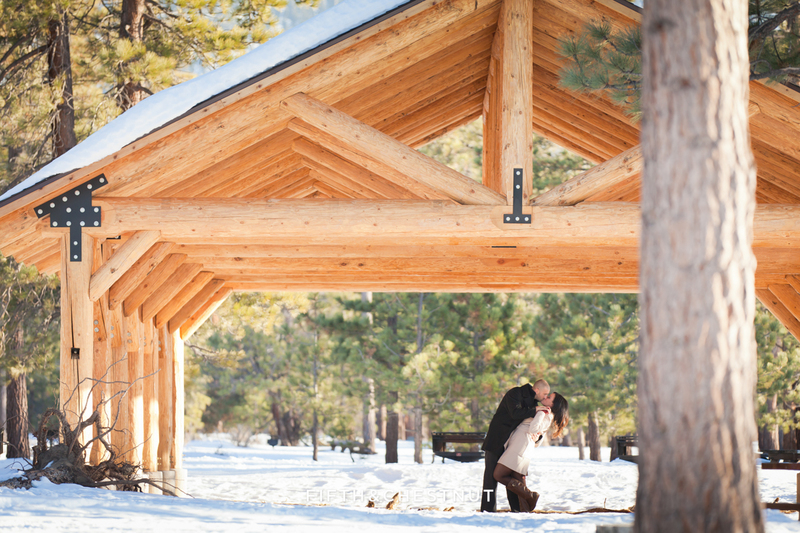 If you want to find out what separates Matt and Jentry from the rest, contact us today – we would love to hear all about what you have planned for your Lake Tahoe Wedding or wedding anywhere!